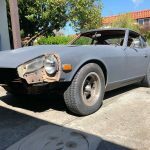 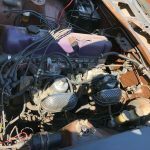 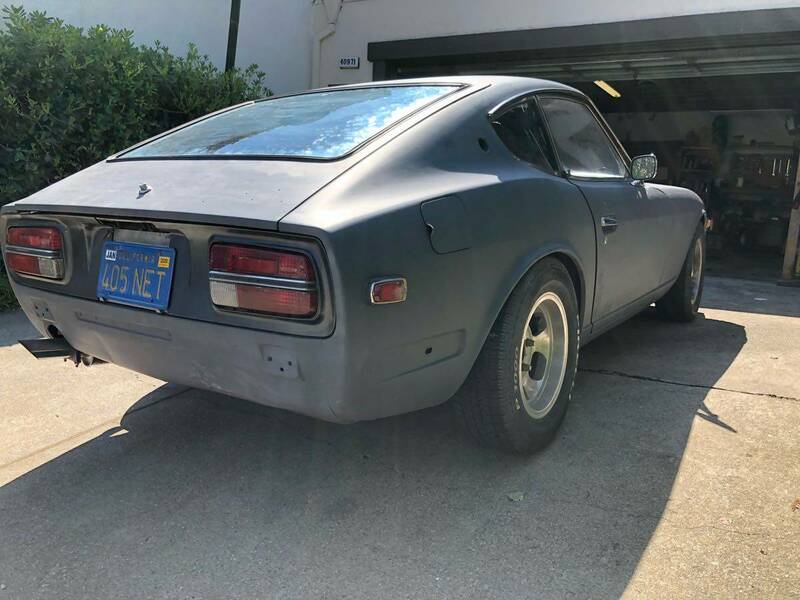 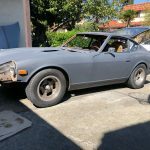 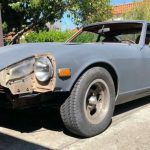 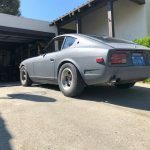 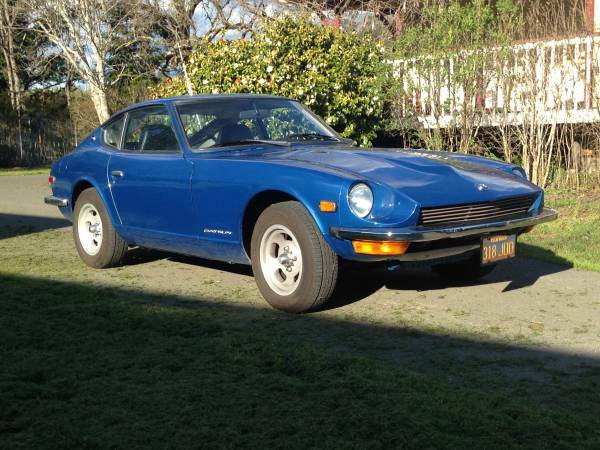 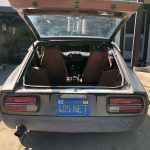 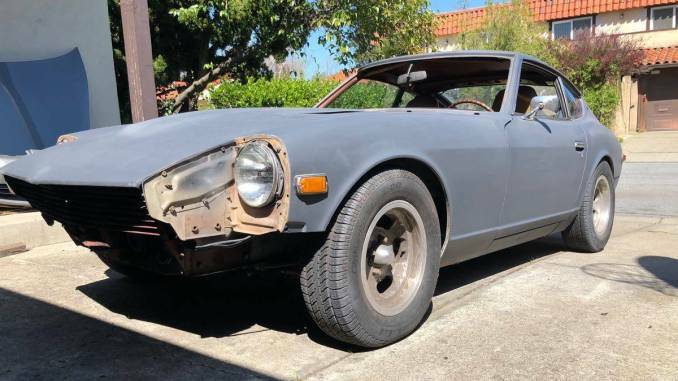 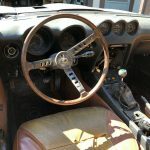 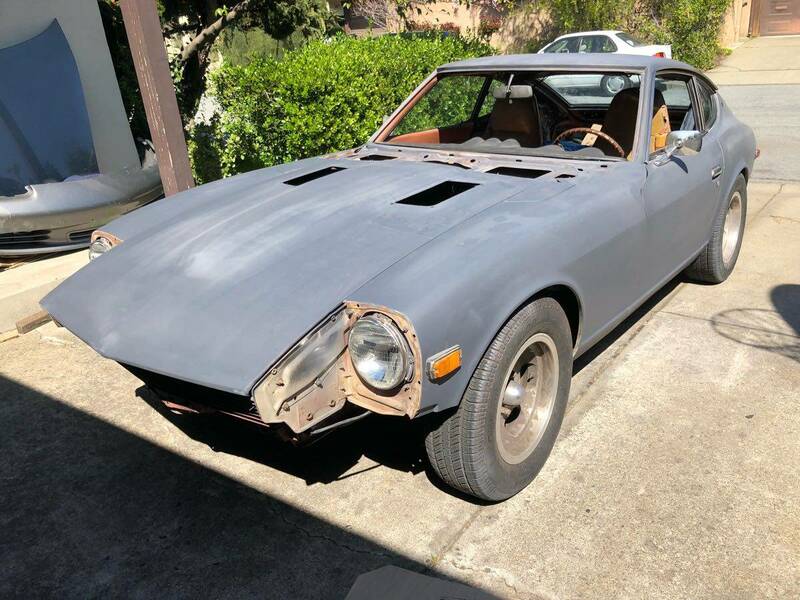 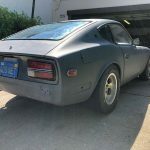 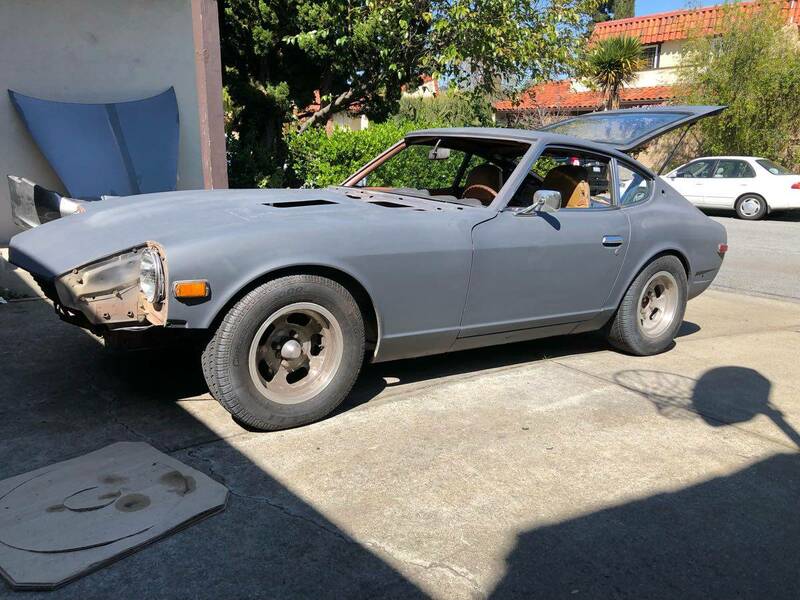 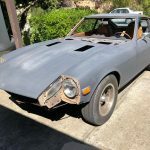 Selling my 1973 240z. 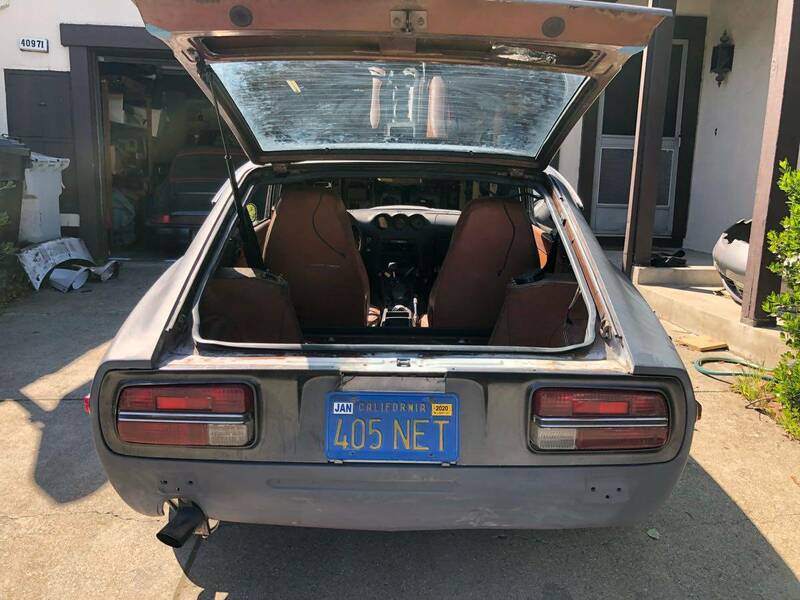 4 speed. 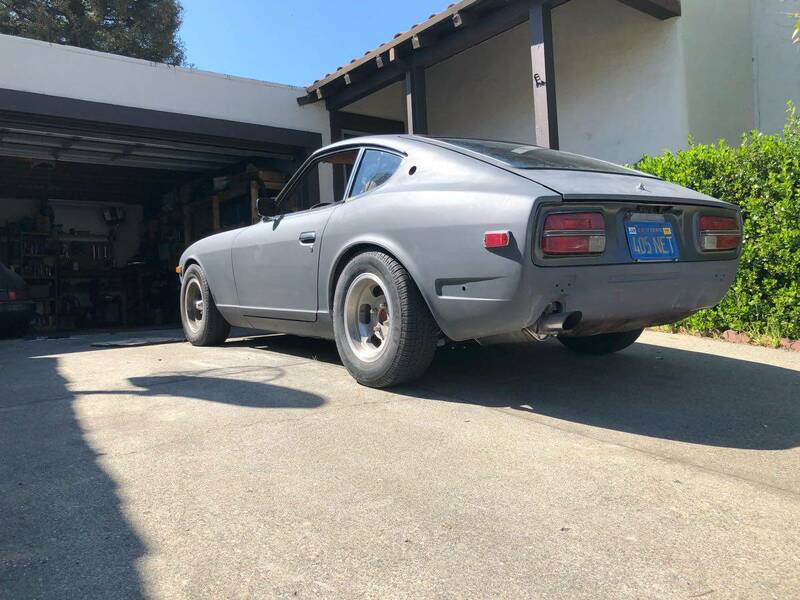 Has a rear main seal leak but runs great. 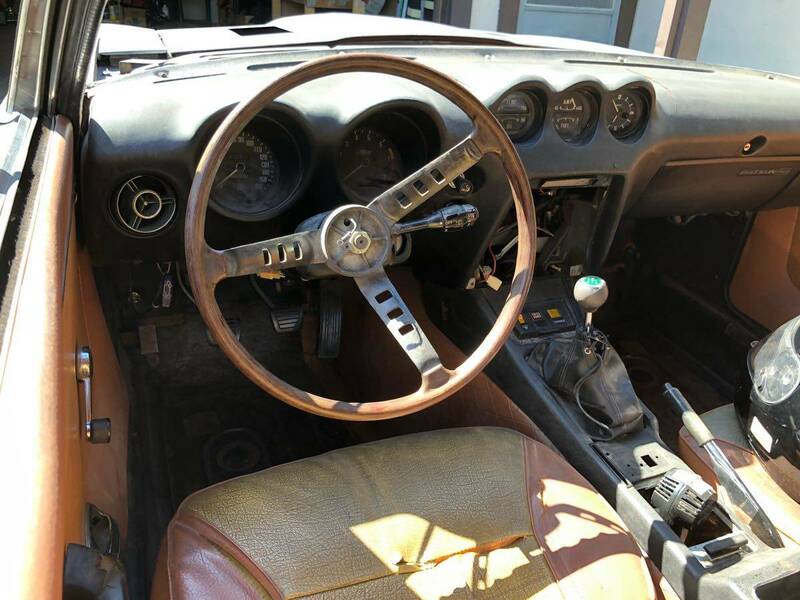 Interior needs tlc and should probably get a proper paint job. 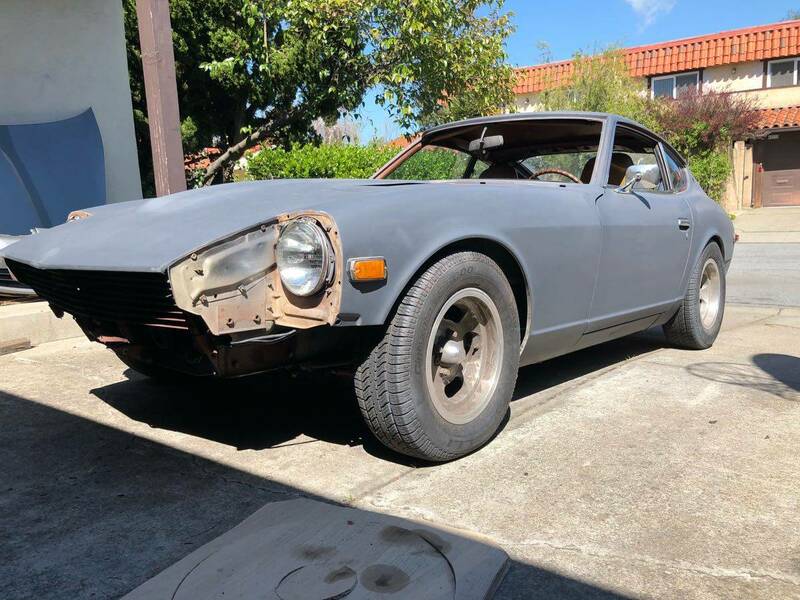 Very little rust on the chassis. 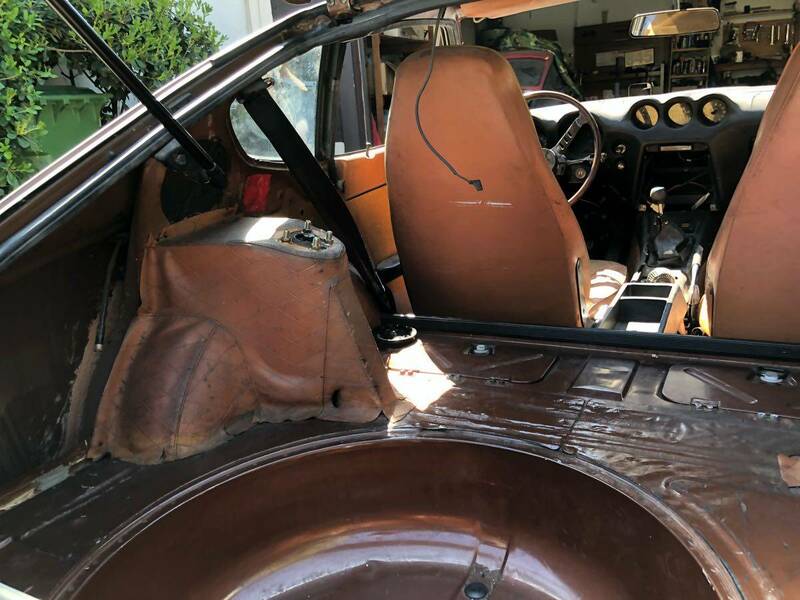 Rear hatch had a good bit of rust on it prior to priming. 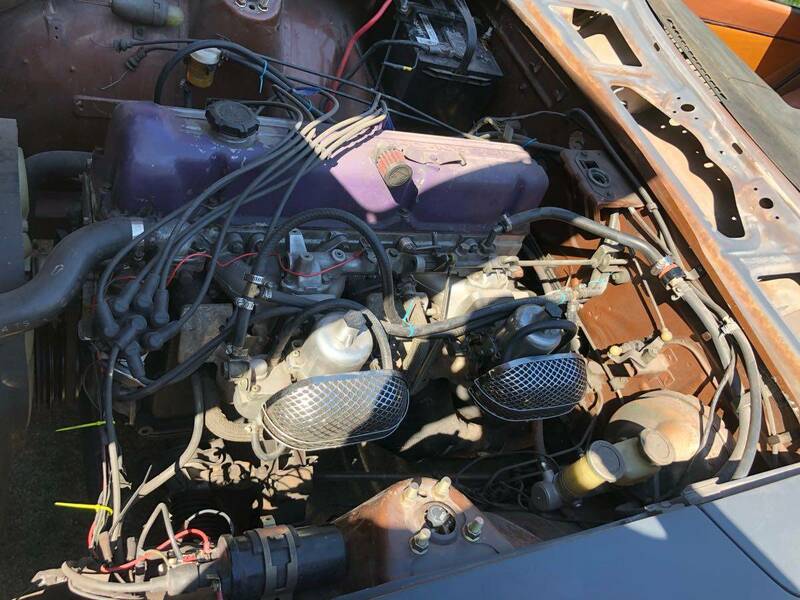 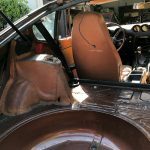 Body has dings and spots of bondo on it, but is in great shape otherwise. 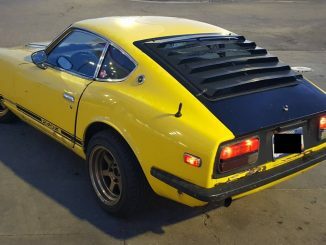 Mechanically runs great and is a solid car! 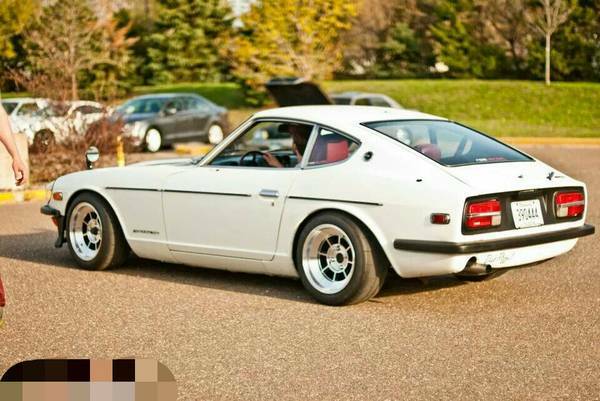 92k on the odo.